Interact with what's happening in our neighborhood. 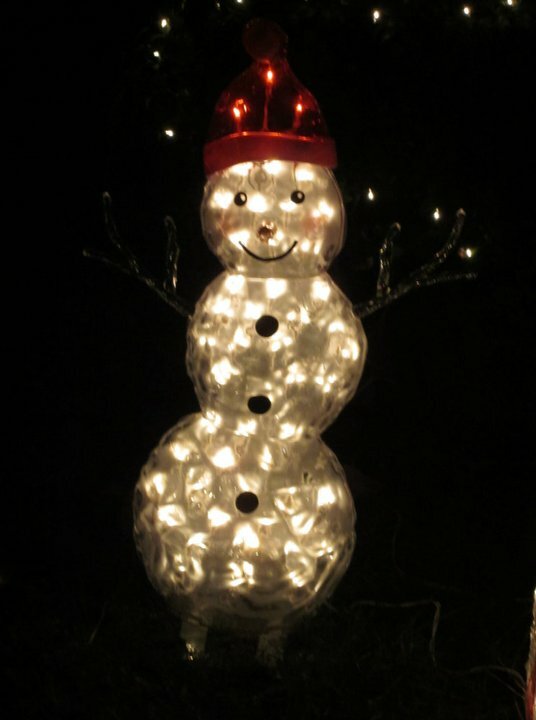 Don’t forget--It's time to show your holiday spirit through your holiday decorations! Decorate your house, post a picture on NextDoor and get the most "thanks" from your neighbors! Great prizes available from local restaurants such as Aqui Willow Glen, The Table, Park Station Hashery, Cider Junction, The Loft, Bill's Cafe and also a Great America season pass! We are again conducting our Holiday Decoration Contest voting through Nextdoor. Once you have an account, navigate to Nextdoor.com. Click on the "post a message" field. Under "Choose neighbors" select North Willow Glen and under “Categories” select General. The Subject line should read [123 My Street Name] Holiday Contest. Add your one favorite picture. Each of the Thanks received by your post will be considered as a vote for your entry. The top “Thanksgetters” will receive prizes. Please post only once, and good luck! Contest ends December 31, 2017! Also: If you know of a neighbor that should include their house in the contest but may not be able to post online, you may now help to get them nominated! 1) Ask your neighbor if they would like help being submitted for the contest. If yes... 2) Submit their nomination by private message to John Ingco. He will follow up with you for a picture request (via private message) and then he will post it on Nextdoor. Neighbor nominations will be open from 12/15-30. Aqui supports NWGNA holiday decorating contest!